WHY A MARINE BIOTECHNOLOGY COMPANY IN LEÓN, IF THERE IS NO SEA THERE? On our name, Biomar Microbial Technologies, we try to incorporate the innovative nature of our work and the two pillars on which we base our discoveries, microorganisms and the sea. To simply define the activity of Biomar we will have to point to the marine derived microorganisms libraries, the capacity to isolate and identify natural products, and the search for their activities. But it is probably easier to have an idea about who we are by taking a look at our 21 years of history. When we talk about our Company in different places we usually get the question ¿why a marine biotechnology Company in Leon, if there is no sea there? The answer has to do with our history, and of course, with the fact that our marine samples came from all over the world, so having the sea at our doorstep will not make a real difference. Jose Luis Fernández Puentes founded Biomar in 1996, as a spin off from PharmaMar, taking part of this company´s Microbiology department, that was based in León. PharmaMar is a Company with the main objective of developing and commercializing oncology treatments based on marine compounds, so the role of the Sea on Biomar´s strategy is linked to our origins. 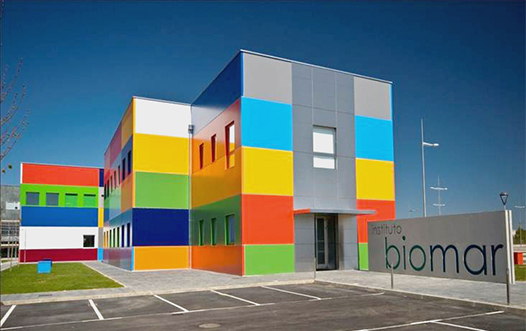 The location of Biomar in Leon has also to do with the fact that when it was founded, most of its workers have been previously employed by Antibioticos S.A., the big penicillin producing Factory that has been the seed to many projects that have resulted in a number of biotechnological companies very unusual for a city of little more than 125.000 inhabitants. 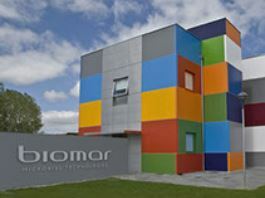 When Biomar was established it was located in single family home a few Km away from Leon, where the different room have been modified into laboratories, with the living room being the Microbiology lab, and the kitchen the natural Products Chemistry laboratory. The following year the Company was moved to the Centro Europeo de empresas de Innovación, where we spent the following twelve years. During these years the main objective of the Company was the Discovery of new oncology products obtained from marine microorganisms. From year 2000 we started expanding our business lines, incorporating the Crop Protection área as an ideal line of business where we could put into use the great potential of our collections and the know how acquired during the years working on Human Health projects. In 2009, along with the company growth, comes the inauguration of our brand new facilities in Parque Tecnológico de León, where we are nowadays located. The investment in the construction of the new building and equipment reached over 7 million euros. 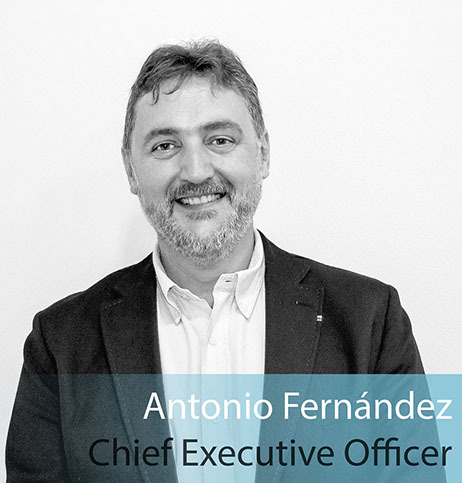 It would have not been possible without the support of all our investors, especially the family of our founder José Luis Fernández Puentes, the Family Office Allveritas Inversiones, and the venture capital associated to Junta de Castilla y León, ADE Capital Sodical. In 2016, the Production Plant Unit was adquired by 4D Pharma plc, one of our clients, as a consequence of the excellent results in several projects of up-scaling and optimization of different industrial processes. We are currently designing a new production plant, with working volumes up to 3.000 liters that will include GMPs (Good Manufacturing Practices) certification. 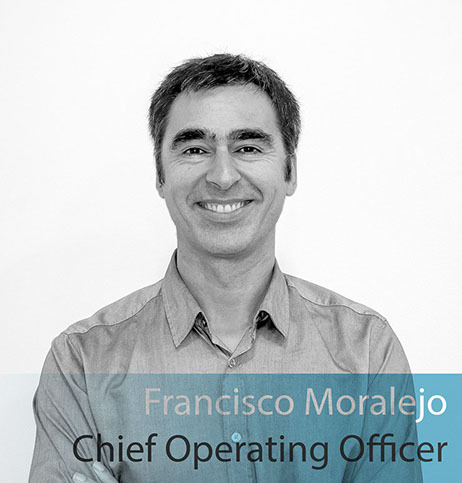 These 21 years of experience make us a company almost pioneer in the biotechnological sector in Spain, where the main growth in the biotech industry started in 2000. Nevertheless, every employee in Biomar keeps the enthusiasm of the first day, we look to the future with optimism and under the certainty that our work will allow us to keep growing and developing projects which will result in benefits not only for our shareholders but for society too. These principles allow us to work in new products that because of its biological origin and innovating nature ensure not only the profitability but also the enviromental respect. In Biomar we are committed with the development of new sustainable products as the basis of our business and we believe that the sustainability concept must cease being a publicity stunt or a rumbling political speech to be truly incorporated as one of the essential characteristics of consumer products. As society we must place the sustainability of a product before financial considerations, otherwise, any breakthrough won´t be a tool for progress but one more step in the wrong direction. For these reasons Biomar is committed with that combination of sustainability and innovation, as we are convinced that both are the best guarantee for the company´s future and also our way to move ahead towards the vision shared for every member of Biomar team.